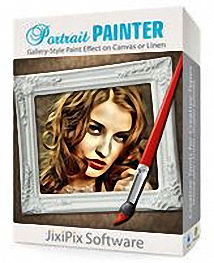 JixiPix is proud to give you Portrait Painter a revolutionary paint product that simulates a hand painted gallery-style portrait on fine linen or canvas. 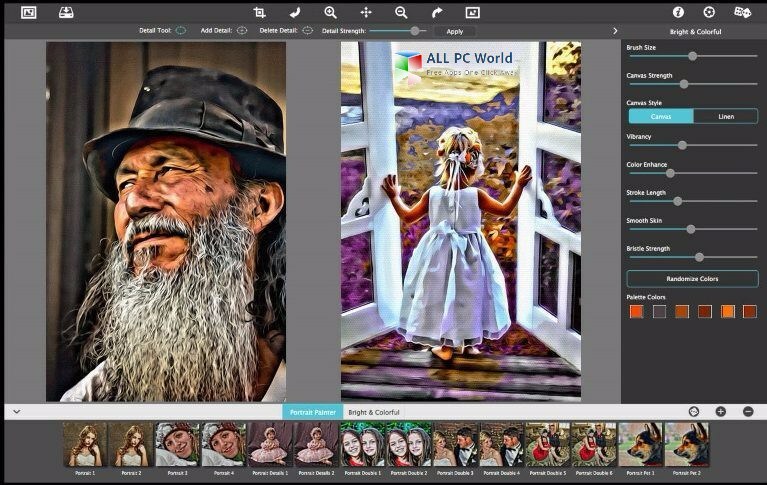 This professional painting tool will add color, light and texture, to your painting, which harmonize intelligently—and with stunning candor, to produce fabulous works of art that resonates with vibrant life. Artists, Photographers & Hobbyists will love watching their subjects transcend from the living to become immortalized in a timeless masterpiece.